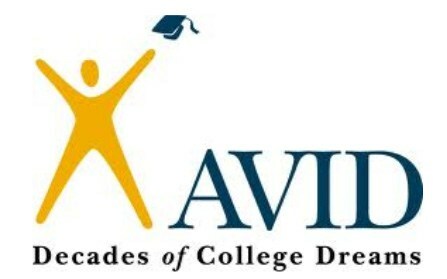 The Advancement Via Individual Determination's (AVID) mission is to close the achievement gap by preparing all students for college readiness and success in a global society. For more information about the Tulare City School District AVID program, please contact our curriculum coordinator, Debbi Parker. 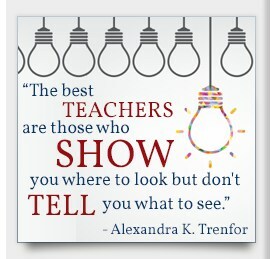 Who is the AVID Student? AVID presupposes high school graduation and has university eligibility as its goal!